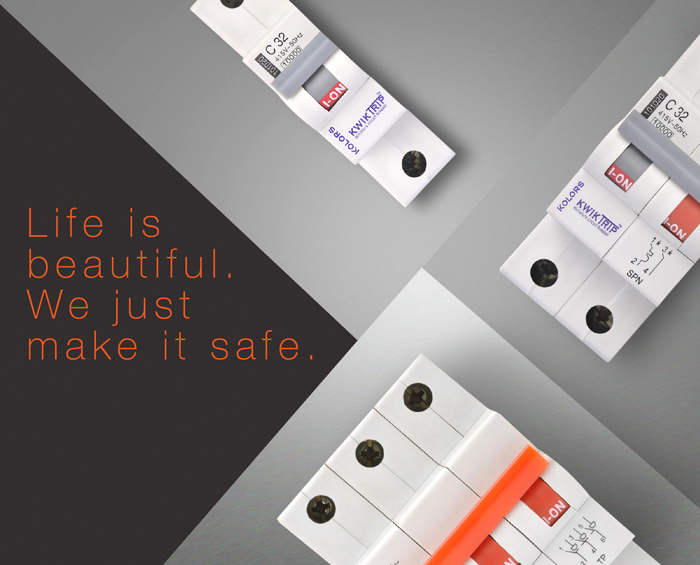 We just make it safe. 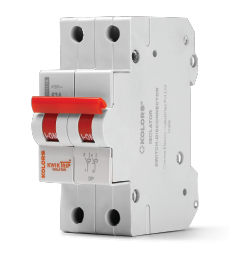 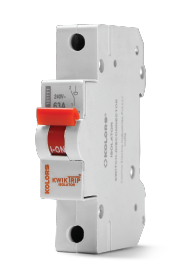 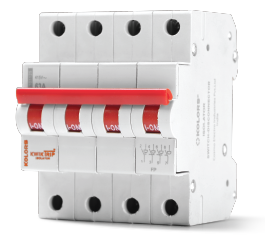 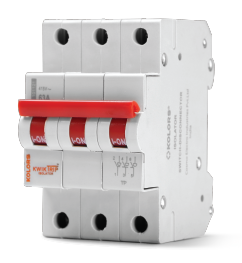 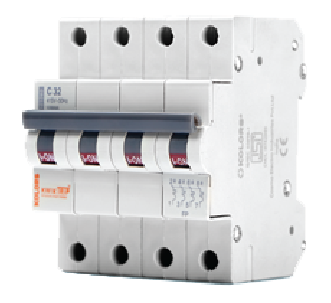 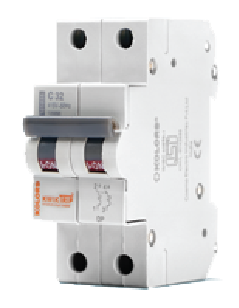 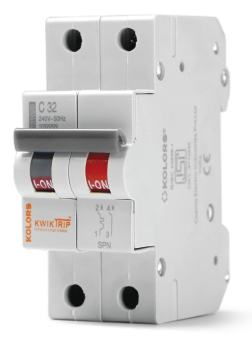 Kwiktrip is a Miniature Circuit Breaker, manufactured as per BIS standards with 10KA breaking capacity. 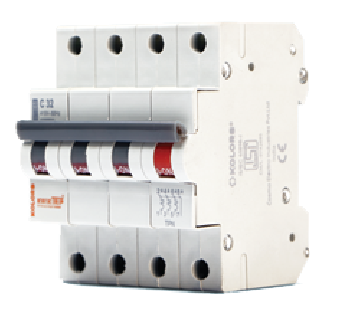 These products have a capacity for long endurance, with a Low Leakage Current and a powerful arc extinguish system. 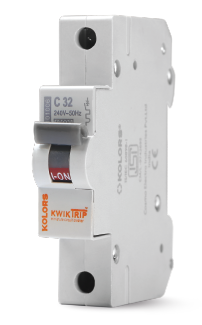 IP20 protection, high resistance of body, good conductivity, low voltage drop against breaker and low temperature rise are some of the distinct features of Kwiktrip.